In recent years, the 3D printing technology has suddenly been heated up (the standard name of this technology is “additive manufacturing”. Various experts boosted the magical power of 3D printing manufacturing products, and even some experts predict that the mold industry is drawing to a close. What do you think about the 3D printing technology? First of all, we have to distinguish the roles clearly. 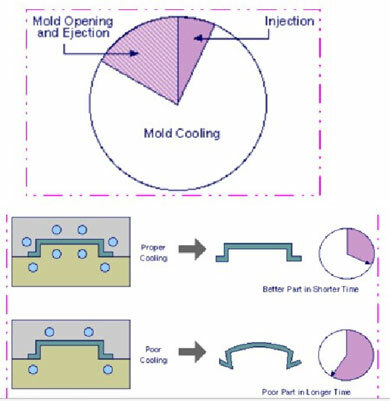 Why do we professional injection molding companies listen to some nonexperts who talk nonsense? They don't even know what the mold is, just see 3D printing can produce products. 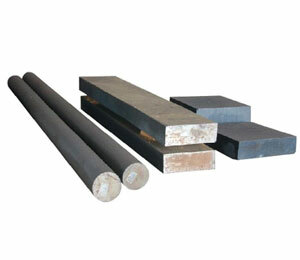 The significance of molds is to realize mass and efficient production, and greatly reduce the production cost. 3D printing currently only solves the production of a few samples, its efficiency and cost are not comparable to mold production. For example, the cap of a drink bottle, the demand for similar products is often above ten millions, each cap cost will be only few cents by using mold production, if use 3D printing, efficiency will be a biggest problem, and cost is expensive. A lot of money will spend on electricity, don’t even to say labor and material. Using metaphor, the mold is like printing plant, and 3D printing is like a office printer, we need to publish 10,000 magazines, would you choose printing plant or office printer? 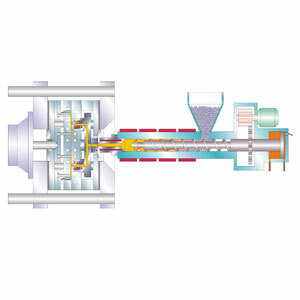 Actually, 3D printing brought innovation and vitality to the mold manufacturing industry. 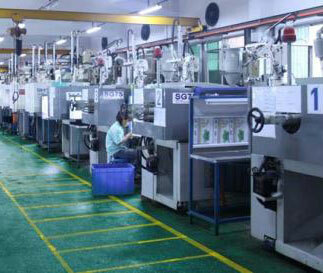 The trial products can be shown through 3D printing, rise the efficiency. There is also the emergence of metal 3D printing technology, which can be used to create molds with the shape of the cooling waterway, which improves the production efficiency and product quality of the mold. Mold and 3D printing are not on the antagonistic positions, and we should use both of them strengths to achieve higher efficiency and energy saving. 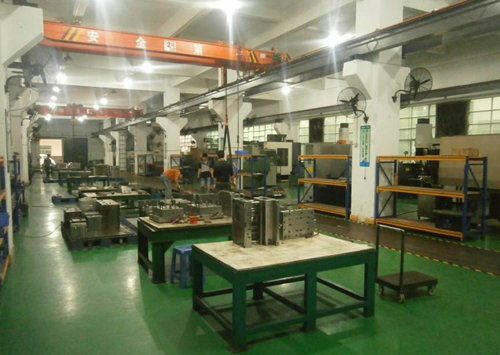 Cost saving starts from choose a good injection mold manufacturer, custom molding, mold troubleshooting.